This is the best ketogenic shopping list for beginners that can help you choose the right foods to stay in ketosis. 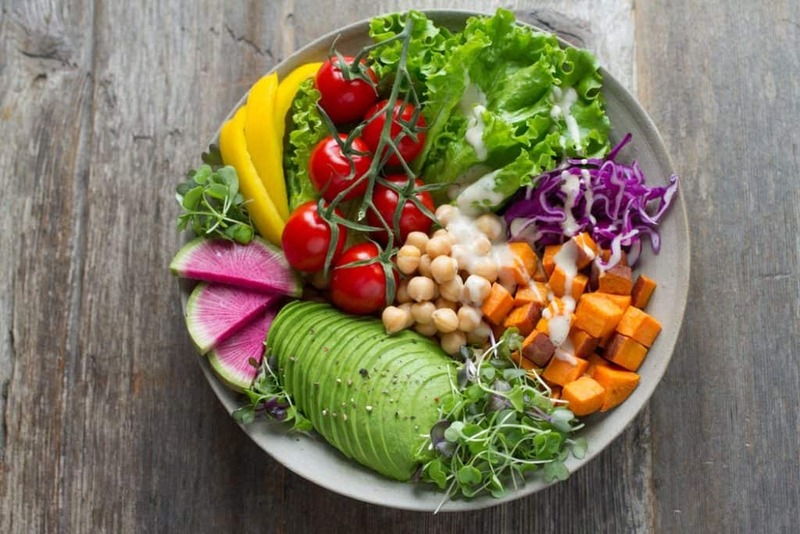 If you plan on starting the ketogenic diet, then you might be feeling some confusion about what you can eat and what products you need on the keto diet. 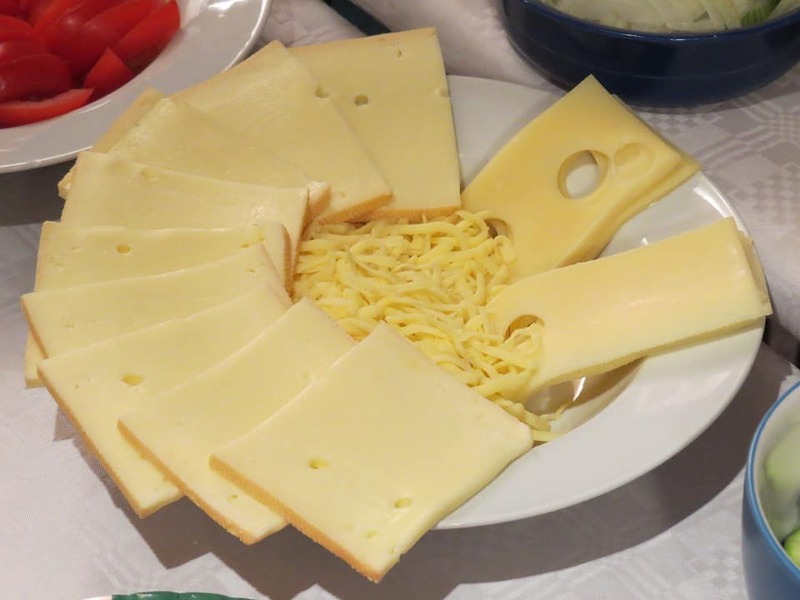 After all, it can be quite tricky to know exactly what’s keto diet friendly and what’s not. 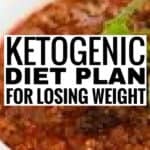 This article aims to provide you with a comprehensive ketogenic shopping list so that you can start keto and lose weight more quickly. 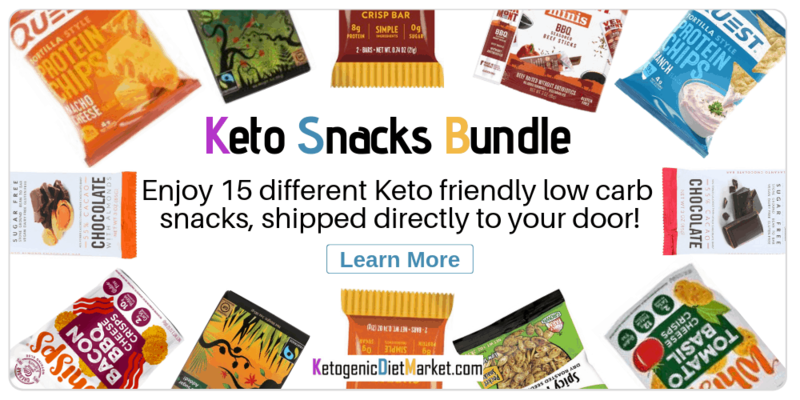 Add these items to your ketogenic shopping list and this will make being on the keto diet easier for you! The keto diet is based on eating a diet of low carbs, high fat, and moderate protein. Coming from a regular diet, most foods that you’re very familiar with will be off limits to you. 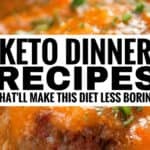 Therefore, to get results on this diet, you need to find a solid grocery list and a huge selection of keto recipes to make. With that in mind, everything on this list is low in carbs to help you stay in ketosis and lose weight. 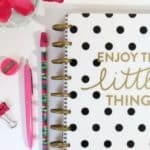 You should use this ketogenic shopping list for beginners everytime you go shopping on the keto diet. It’ll help you know everything you need to get without worry and you can begin to lose weight and become healthier!